For writers worth their salt, research is an inseparable part of their daily routine. Gathering as much as information as they need and sometimes more. So, where do you need to go when you need to gather information for your next piece? 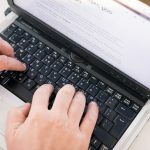 You have to see this great article showing 7 ways writing is good for your health. Studies and research prove the many ways it can be beneficial to your mind, body, spirit and health. 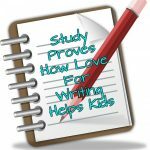 Interesting article on a study which proves how love for writing helps kids. See the differences academically that writing for fun has over those that don't do so. This is focused on children who write outside the classroom or for fun. 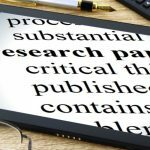 Looking for tips on how to write a research paper? 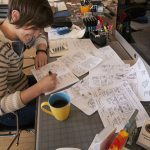 Then don't miss this great article containing exactly what steps to follow. Find out where to begin and how to guarantee your next research paper is done correctly.